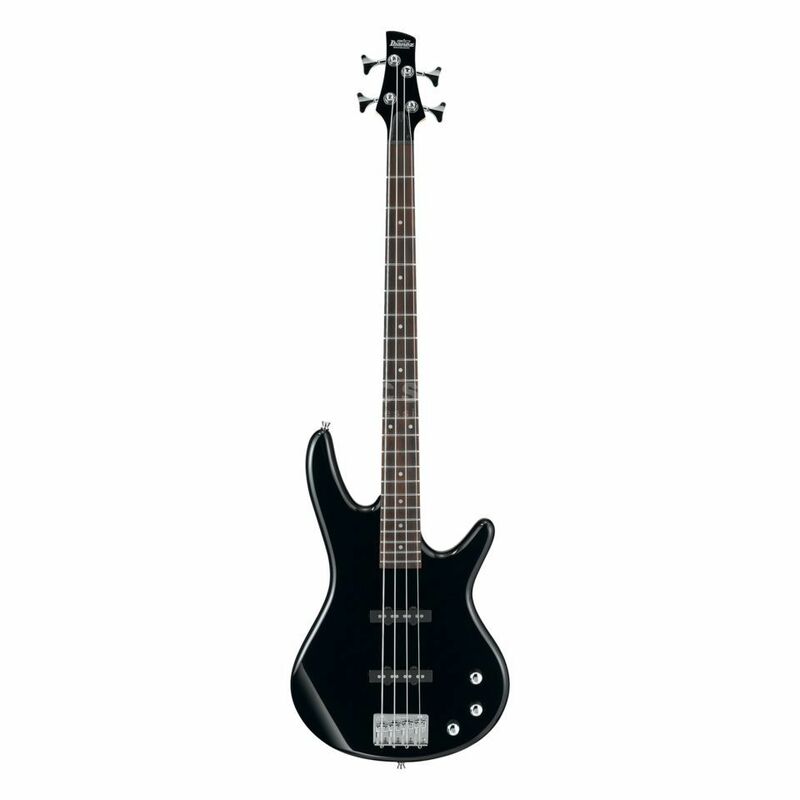 The Ibanez GSR 180 Black is a four-string bass guitar built to deliver the famous Soundgear comfort, tone and playing experience through its look and components. This Ibanez guitar is equipped with a versatile pair of pickups including a Dynamix J single-coil at the bridge position and a Dynamix J single-coil model in the neck position. These pickups combine to deliver that classic Ibanez crunch for chords and singing leads, controllable via two volume controls and a master tone control.